A study finds that skill-based games are being strongly considered by 70 percent of casinos polled. However, the report comes from Synergy Blue, a California-based manufacturer of skill-based games and platforms. 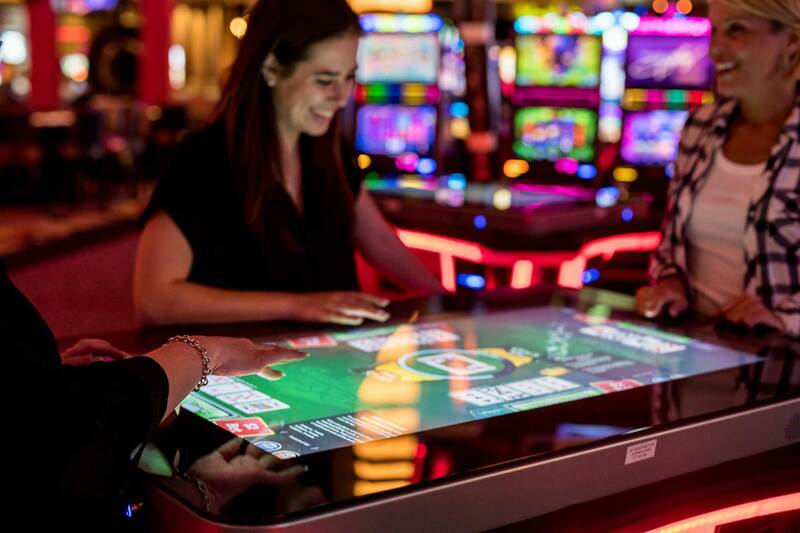 Skill-based gaming – all the rage in recent years as the innovative machines were seen as a way to lure millennials to casino floors – combine elements of aptitude with chance. So far they've been slow to catch on. Synergy says respondents to its online survey were random, voluntary, and anonymous. The study didn't give a scientific margin of error. Other skill-based gaming manufacturers include Gamblit and GameCo. Perhaps most surprising in the Synergy poll is that 50 percent of casinos are most heavily focused on Generation X, those born between 1965 and 1980. The general reasoning is that Gen Xers are more financially stable over the next five years. Despite the Baby Boomers growing older, their love for the traditional slot machine still has the attention of 28 percent of casinos. The Millennial, however, is the focus of only 22 percent of casino operators. Those numbers will presumably shift over the years, as the millennial becomes more financially sound. The major concern for the gaming industry is that those in the demo have much less fondness for slot machines than their parents and grandparents. The initial implementation of skill-based gaming machines didn't go as planned. Platforms placed in both Las Vegas and Atlantic City struggled to catch on with guests. Gemignani predicts the games that will do well in the future will have skill elements, but random payouts. One new weapon casinos now in eight states have is sports betting. Nielsen Sports concluded in a recent study that legal sports wagering will greatly appeal to the 18- to 34-year-old demographic. “Expanding access to legal sports betting will bring millennial audiences back to sports broadcasts and stadiums, which is a huge benefit for sport enterprises across the country,” American Gaming Association Senior VP of Public Affairs Sara Slane stated. The research deduced that regulated casino sportsbooks would attract more affluent adults. Nielsen Sports says 44 percent of sports bettors are under the age of 35, and 29 percent have a household income of more than $100,000. The post Study Claims 70 Percent of Casinos Mulling Skill-Based Games appeared first on Casino.org.